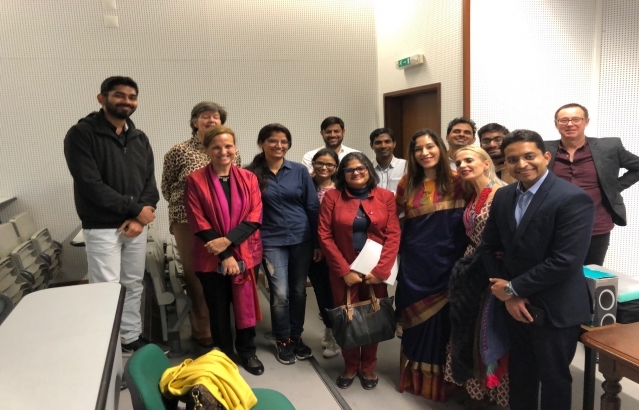 On March 26, a seminar 'India in the World' was organized by the Department of Languages and Cultures of the University of Aveiro. 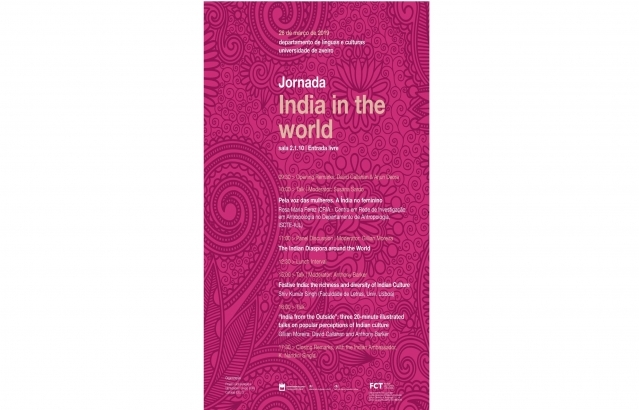 The discussion themes included 'India in Feminism', 'Indian Diaspora around the World', 'Festive India: the richness and diversity of Indian culture', and 'India from outside: popular perceptions of Indian culture'. The presentations followed enthusiastic audience participation and lively QnA sessions. In her closing remarks, Ambassador of India to Portugal H.E. 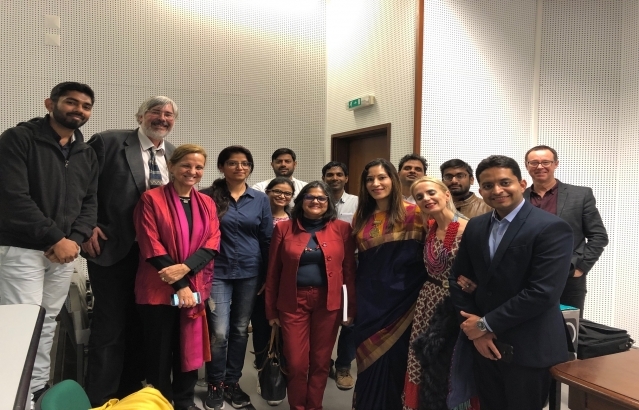 Mrs. K. Nandini Singla thanked the Department of Languages and Cultures for organizing the seminar and hoped that more such events would be organized in future. She also met the Indian students and researchers studying and pursuing research at the University.